We are all always worried about our hair health and blindly follow any tip we find across the board to keep them healthy & strong. Little do we know that these homemade hair care tips are filled with misconceptions and wrong information that can do more harm than benefit if followed without care. 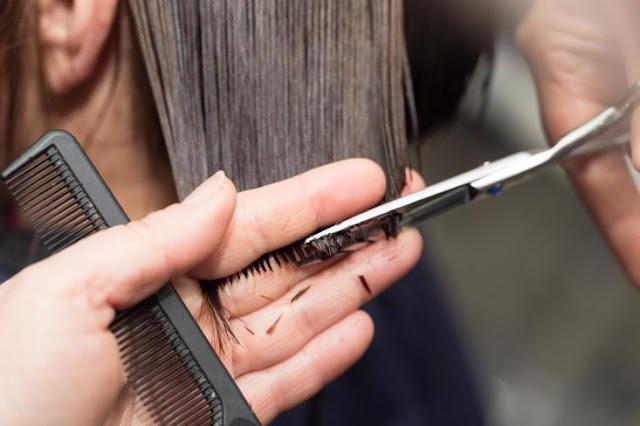 Since our childhood, we keep hearing this old wives tale about how frequent hair cut can help increase the hair length. 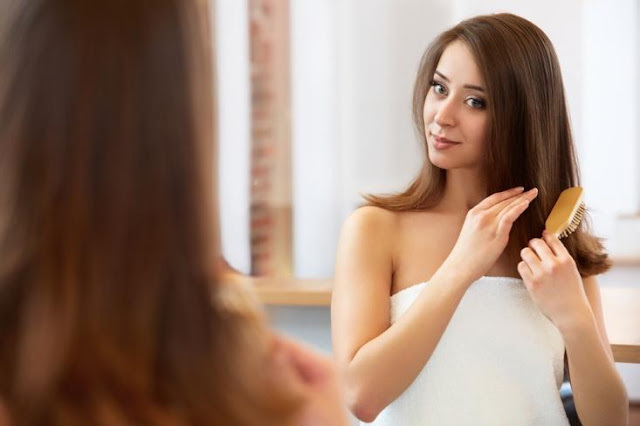 In reality, many hair experts have busted this myth stating that hair growth totally depends on the health of hair follicles, which is located in the roots in the skin and have nothing to do with the shafts. Regular trimming does help in warding off split ends and unhealthy strands but do not help in faster hair growth. 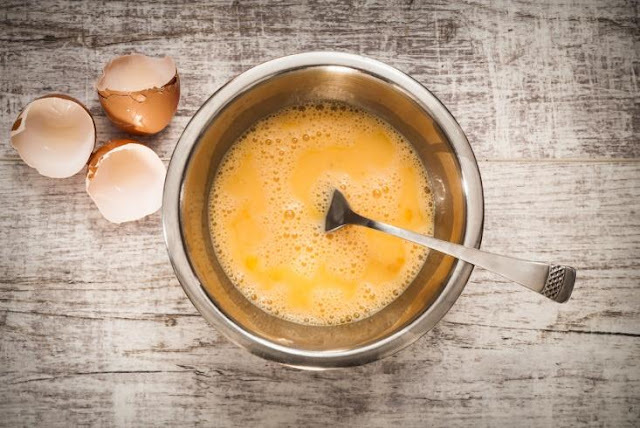 EGG & OLIVE OIL HAIR MASK: Eggs have protein that is required for thick & quality hair growth. Cold water showers are said to be very good for the skin, but nothing has been proved to link them with hair health. Cold water is said to provide stimulatory effects on the scalp, helping in blood circulation but does not affect the luster and shine of the strands. One must keep a balanced diet, along with regular hair oil application and conditioning to make hair shine. To make your own hair oil, mix 2 tbsp of Vatika Enriched Coconut Hair Oil along with 2 tablespoon of olive oil and few drops of lemon. Massage the mix gently into the scalp and cover the head with warm towel for about 3 minutes. Wash the oil off with a mild shampoo and repeat the process at least twice a week for thick, shiny and problem-free hair. Another common myth we hear all the time is that coloring damages hair beyond repairs. 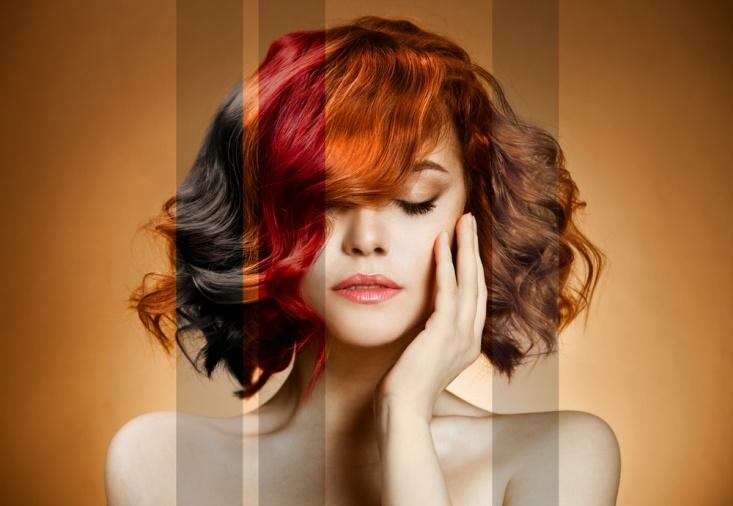 While coloring hair, it is very important to take care of the brand one is using. Since, local and low-priced brands tend to use contemptible dyes than can harm the hair texture permanently. 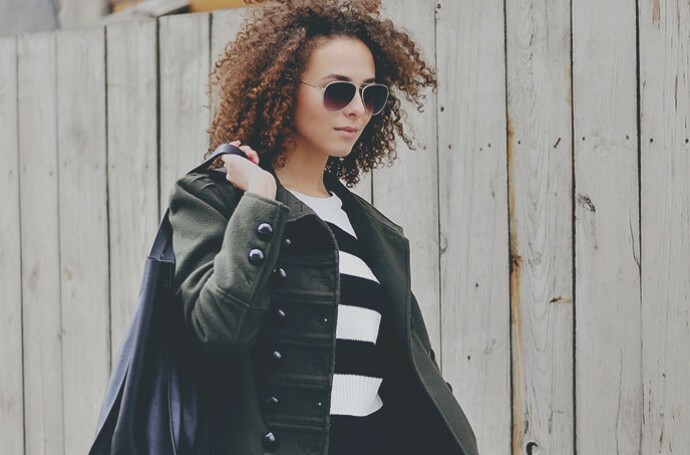 Very strong dyes that are loaded with chemicals can burn and dry hair, damaging the quality. So opt for well-known brands that promote ammonia free colours. Also hair care post colouring is important and one should always oil their hair frequently and use conditioners that would aid in locking the moisture without damaging the health of the hair. It is a common myth that those with soft and fine textured hair do not need conditioners. In fact, all kinds of hair should be shampooed and conditioned at regular intervals to maintain hair health. Most of us are wondering how to stop hair fall most of the times, and when proper care, including conditioning is not done, hair strands become weak and start falling off. 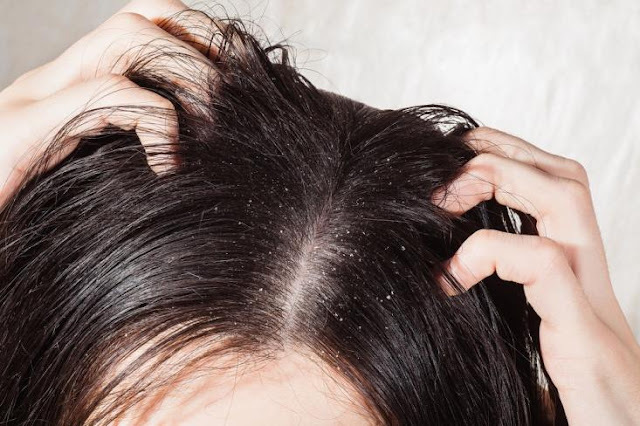 It is not only the dry scalp but also the oily scalp that can get dandruff. Dandruff is basically a kind of a scalp infection that is caused due to excess of sebum. Infact people with oily scalp are most likely to suffer from the problem of dandruff that those with dry. The accumulation of dirt, excessive use of harmful chemicals and unhygienic scalp are some of the other reasons why dandruff occurs. 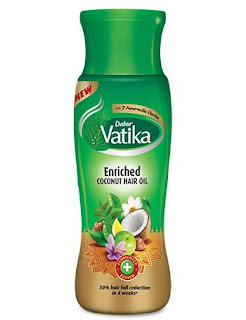 To keep dandruff at bay and get rid of the problems of itchy scalp, hair fall and hair breakage, always use mild shampoo, condition the hair properly, wash off any chemical or residue from the scalp, oil your hair regularly, use natural ingredients as often as possible and cover the hair when stepping out to keep the scalp clean and clear of any dirt.  Follow our blog to read on how to remove dandruff naturally.